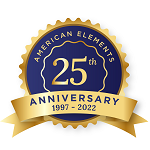 American Elements specializes in producing high purity Thulium Particles with the smallest possible average grain sizes for use in preparation of pressed and bonded sputtering targets and in Chemical Vapor Deposition (CVD) and Physical Vapor Deposition (PVD) processes including Thermal and Electron Beam (E-Beam) Evaporation, Low Temperature Organic Evaporation, Atomic Layer Deposition (ALD), Metallic-Organic and Chemical Vapor Deposition (MOCVD). Metal particle powders are used in a variety of applications including, additives in paint and other coatings, in solid fuels and cements, as pigments in printing and packaging and dietary supplements in food processing. Current trends in particle usage or in development include commercialization of technologies such as rapid solidification and metal injection molding and production of dense powder metallurgy products. 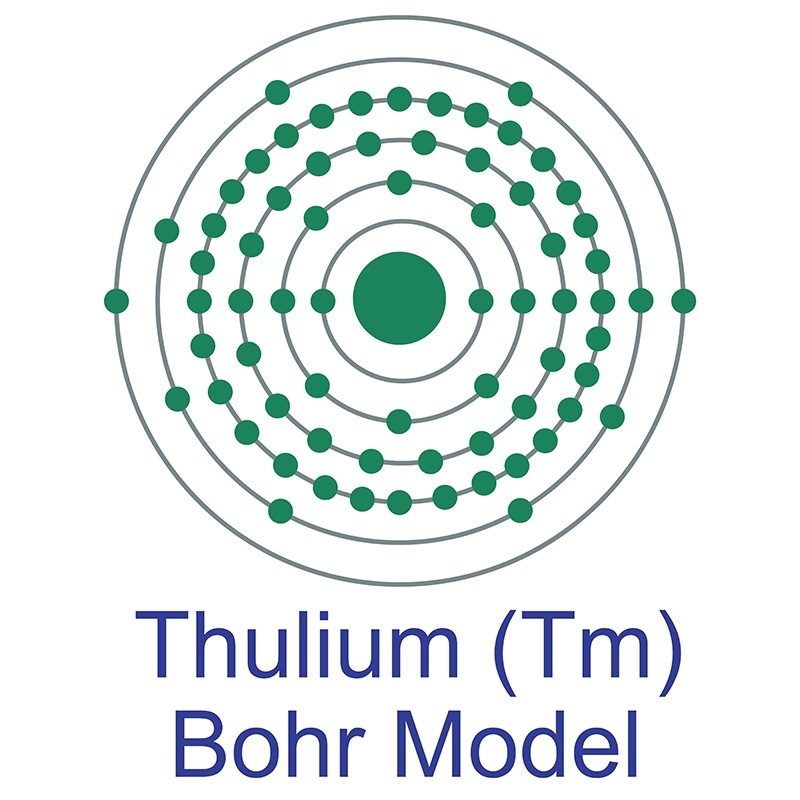 Thulium Particles are also available as Nanoparticles . Our standard powder particle sizes average in the range of - 325 mesh, - 100 mesh, 10-50 microns and submicron (< 1 micron). We can also provide many materials in the nanoscale range. We also produce Thulium as rod, ingot, pieces, pellets, disc, granules, wire, and in compound forms, such as oxide. Other shapes are available by request. Thulium vapoenucleation of the prostate versus holmium laser enucleation of the prostate for the treatment of large volume prostates: preliminary 6-month safety and efficacy results of a prospective randomized trial. Cavity-birefringence-dependent h-shaped pulse generation in a thulium-holmium-doped fiber laser. Ex vivo experimental study on the Thulium laser system: new horizons for interventional endoscopy (with videos). Near Infrared Quantum Cutting Luminescence of Er(3+)/Tm(3+) Ion Pairs in a Telluride Glass. Tunable passively Q-switched thulium-fluoride fiber laser in the S+/S band (1450.0 to 1512.0 nm) region using a single-walled carbon-nanotube-based saturable absorber. Stimulated Brillouin scattering suppression of thulium-doped fiber amplifier with fiber superfluorescent seed source. Thulium laser vaporesection of the prostate: Can we operate without interrupting oral antiplatelet/anticoagulant therapy? Dual-mode blue emission, enhanced up-conversion luminescence and paramagnetic properties of ytterbium and thulium-doped Ba2GdF7 multifunctional nanophosphors.